Uncle Johnny has invited Violet and her friends to spend the summer with him on a sailing adventure around Europe and Violet couldn't be more excited! 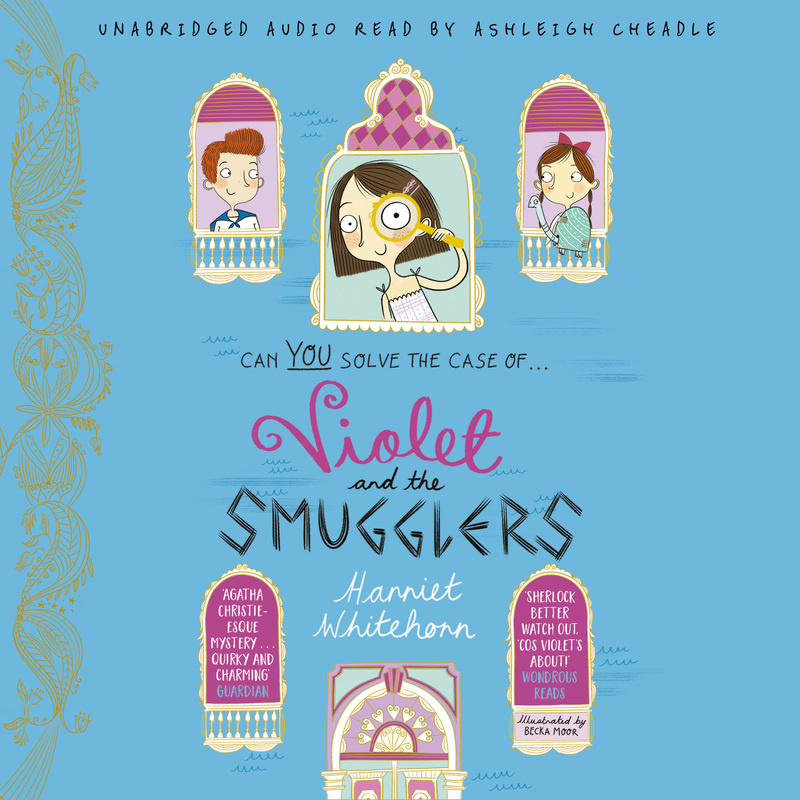 But when she suspects that the captain of a boat nearby might be up to no good, Violet needs to put her detective skills into action… Could he be the head of a smuggling ring? Perfect for fans of Dixie O'Day, Ottoline and Goth Girl - everyone will fall in love with Violet!